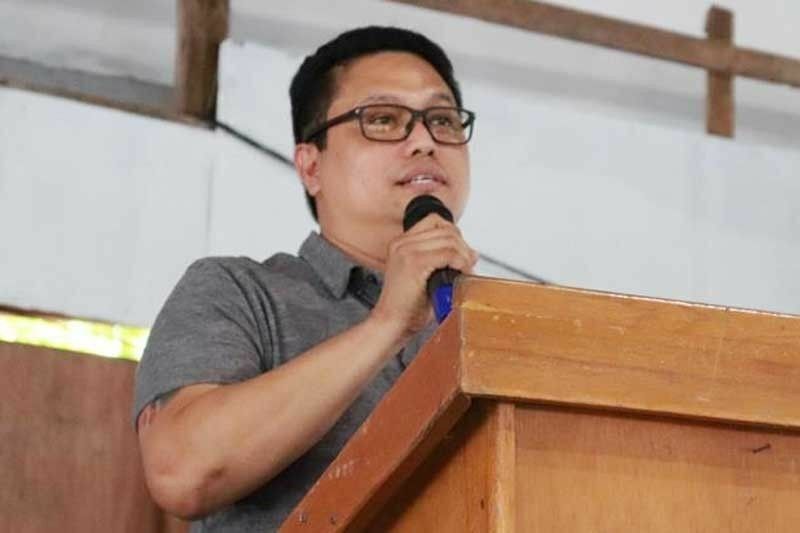 MANILA, Philippines — Suspended Daraga Mayor Carlwyn Baldo has been allowed to post bail in connection with the charges he is facing for illegal possession of firearms and explosives. Baldo’s counsel Lewinsky Fernandez said Regional Trial Court Branch 10 Judge Maria Theresa Loquillano allowed his client to post bail because the charges are still under preliminary investigation. In an interview over dzBB, Fernandez said bail is a ”matter of right” when the case is still under preliminary investigation. ”What was issued by the court was only the order to bail. There are still processes... one of these is the determination of the amount of bail,” a source said when asked for details. Baldo, the alleged mastermind in the killing of Ako Bicol party-list Rep. Rodel Batocabe, was arrested after two guns and ammunition for a grenade launcher were reportedly recovered when police raided his house last Jan. 22. Romeo Serrano, Albay election supervisor, said it has yet to be determined if the court decision would impact on Baldo’s suspension. ”We will determine if the grant of the motion to post bail would remove his being temporarily incapacitated to function as mayor,” Serrano told The STAR. He said the Department of the Interior and Local Government would evaluate Baldo’s case.